We have teamed up with Sidi to offer one lucky reader the chance to win a pair of Sidi Rex boots. 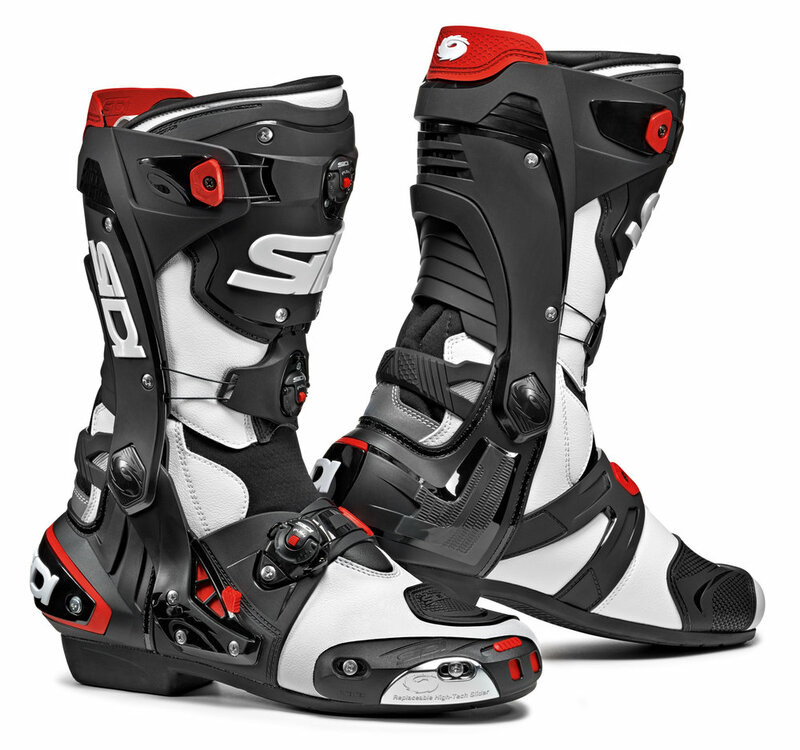 The design team at Sidi Sports have created a brand new motorcycle sport boot with a modern and futuristic look, crafted in the highest quality materials. Produced with Technofibre Microfibre, the boots are lined with Maglina Air and treated with Teflon. Featuring an innovative Tecno-3 Closure system, ankle support brace and elastic panels on front and back joints for comfortable and easy fitting. Simply enter your details below before 9th July 2019 and you will be entered into the free prize draw! The prize draw closes at midnight on 9th July 2019. This competition is open to UK residents aged 16 and over. There is one prize consisting of a pair of Sidi Rex boots. The winner will be the first name drawn at random from all valid entries after the closing date and notified by email and has 30 days to respond before an alternative winner is chosen. This prize may be offered in a limited number of other promotions. No purchase is necessary. Full terms and conditions can be found here.